Here is the best, most up-to-date way to do the Jailbreak Firestick process. 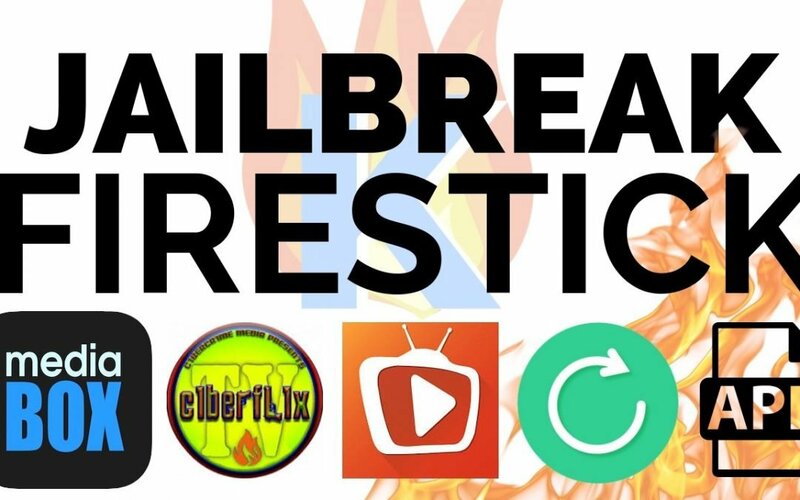 I personally tested all the best Firestick streaming apps and made this jailbreak tutorial for everyone to enjoy. How do I jailbreak Firestick? Note about “jailbreak” terminology: By the way, I know that technically the Firestick doesn’t need to be “jailbroken”. But the phrase “jailbreak a Firestick” has taken on a life of its own, so this article shows you how to install THIRD-PARTY apps on your Firestick (which is like jailbreaking an iPhone in a way). Anyway – keep reading to install great third-party apps on your Firestick! First we install the Downloader app on your Firestick. Now that Downloader is installed, we use it to install APK Time. Now we install our app store: APK time. Now that APK Time is installed, we use APK Time to install our first set of apps. APKTime Bug Alert (Minor): There seems to be a “bug” in APKTime which can be confusing. Basically, this happens when you scroll down and then want to scroll back up. But APKTime won’t let you scroll up until you press the Down button once first. Be aware of this and just deal with it – it’s worth it. 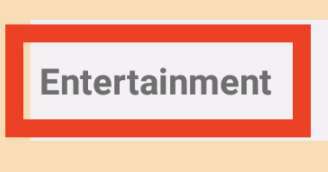 Now scroll down until you see the app Crowns Lite. Repeat steps 2 through 5 with these apps: Cyberflix, Freeflix HQ, MediaBox, OneBox HD, and UKMovNow. Now that our first set of apps is installed, we use APK Time to install our second set of apps. Repeat steps 2 through 5 with these apps: Freeflix TV, Live Lounge, Live NetTV, Redbox TV, and “TV Tap Pro – Firestick and Android Boxes”. IMPORTANT: Finally, go Back to the APKTime homescreen, Then select the “Fire Devices Only” section and install AppStarter. TIP: In the final step above, we install “AppStarter” to replace the stock Firestick menu with a simpler, better one. If you haven’t installed the “AppStarter” app yet, then go install it now in the “Fire Devices Only” section of APK Time. The AppStarter Firestick app gives you an easy way to manage all the Apps on your Firestick. We use AppStarter in the next section to customize our app layout. In this step, we do a few things: First we start up a replacement launcher for Firestick. Then we rearrange your apps in the launcher. Finally (in the “BONUS” section below), we install “onboot” to start your new launcher automatically after your Firestick starts up! Then use the Up / Down / Left / Right buttons on the Firestick remote to move the app icon to one of the top 3 rows in AppStarter. Repeat until all your favorite apps are rearranged the way you want! Personally, I put the MOVIES & TV SHOW apps in the top row. In the second row, I put LIVE TV APPS, and in the third row I put MUSIC apps. In the fourth row, I put my Utilities like Downloader, APKTime, Aptoide, ES File Explorer, etc. The app “onboot appstarter” allows you to select an app your Firestick will automatically start after Firestick starts up. This app works great from my experience. But it does take some time after your Firestick launches to auto-launch an app. For example, right after my Firestick shows the Firestick Homescreenm it takes about 25 seconds for my Firestick to “autolaunch” my preferred launcher (which is AppStarter). Wait 25 seconds for AppStarter to launch automatically! You can select any app you want to start automatically on Firestick. I just prefer to auto-launch “AppStarter” since it’s my favorite launcher for Firestick. For more launcher options, see the section below! You have a few choices for Firestick launchers. My favorite is AppStarter because of its simplicity. But there’s another one called ___________ that allows for more customization. Use whichever one you want (they both work in conjunction with the “onboot” app I show you how to install below). App Starter: This launcher is my favorite because it’s simple and easy to use. I put my movie apps in the top row, my Live TV apps in my 2nd row, music apps in the third row, and utilities in the fourth row. Top TV Launcher 2: This Fire TV launcher allows for very advanced customizations. Find it in the “Tools” section of APKTime. Leanback Launcher: I couldn’t get Leanback Launcher to work on my Firestick. .. and I actually use YouTube for most of my Firestick music streaming. The YouTube app should already be installed on your Firestick. You’re done with the Firestick Jailbreak! Now sit back and enjoy tons of streaming TV options.